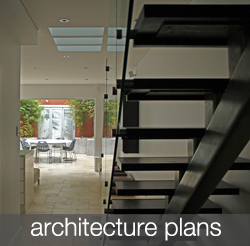 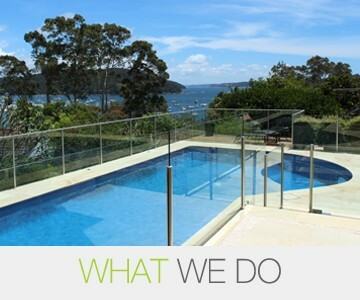 We are a passionate, established and award winning landscape design and architecture company that designs innovative garden and architectural solutions for contemporary living. 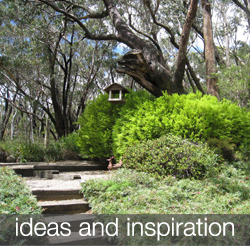 Over three decades and hundreds of diverse projects later Living Colour Landscapes’ skilled landscape designers and architects understand the unique challenges and ongoing possibilities of architecture, garden and courtyard design, landscape construction and garden maintenance. 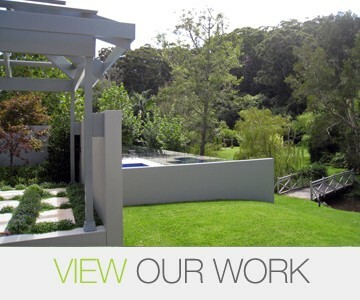 Living Colour Landscapes are leading Sydney landscape designers and architects specialising in architecture, garden design, landscape construction and garden maintenance. 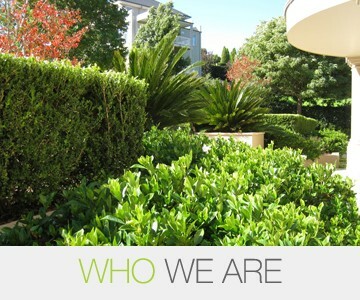 Supported by an exceptional team of landscape designers and architects, landscape construction and horticultural specialists, we offer a complete landscaping and architecture service that delivers innovative design solutions for a seamless integration of your house and garden. 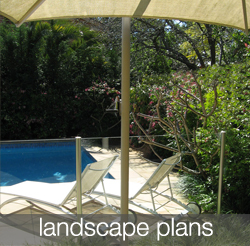 If you are ready to discuss your landscaping or architectural requirements then we’d love to hear from you. 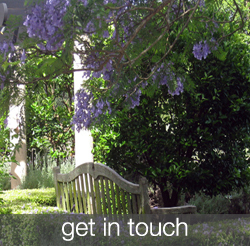 We can be reached via our contact page contact us or you can have a chat on 02 9949 4068.